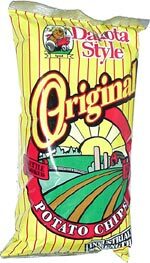 Taste test: These are outstanding chips! Very crunchy, and thicker than typical kettle-cooked style chip (such as Cape Cod). There also seems to be less oil on the chip, which makes them taste different (yet good!). 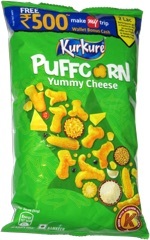 If you can get your hands on a bag of these, you won't be disappointed. Smell test: Smells like the normal oily smell of kettle-cooked chips. Trivia: Sideshow Bob thinks kettle chips are the perfect side dish ... for revenge!